A wonderful property in the center of this beautiful town with views that will blow your mind! 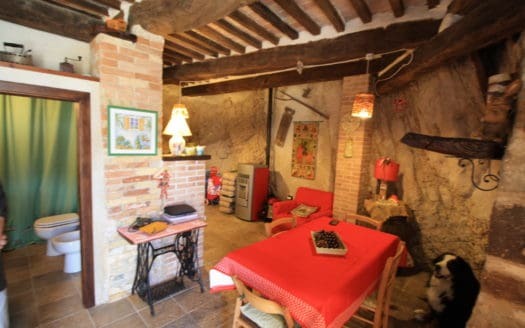 Fantastic large house to restore in a beautiful location close to a famous hilltop town. An excellent property ready to move into and with scope for further development in the basement. The property is close to a beautiful town and many attractions. Country house with stunning views. This property would make a beautiful holiday home in a panoramic location with a terrace to enjoy the views.